Dealerships want to sell cars. Financial institutions want to lend money. People want to own cars. 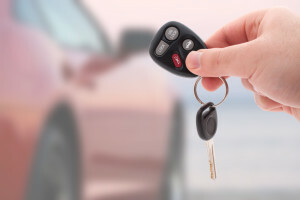 A financial outlook released mid-December, 2013, said that Canadians would take on record levels of consumer debt this year, in large part to buy cars. Car and truck sales in Canada have jumped, with the length of car loans getting longer and longer. Payments are being stretched out for as long as six and eight years. Everybody wins: The dealership sells the car, the financial institution gets a bunch of interest and the consumer gets the car. One big, happy family, right? Problems arise when something goes wrong between the time the brand new car leaves the sales lot and the time of the last lease or loan payment. The moment the “brand new car” becomes a used car, its value dives below the amount you owe on the loan. I see it regularly. 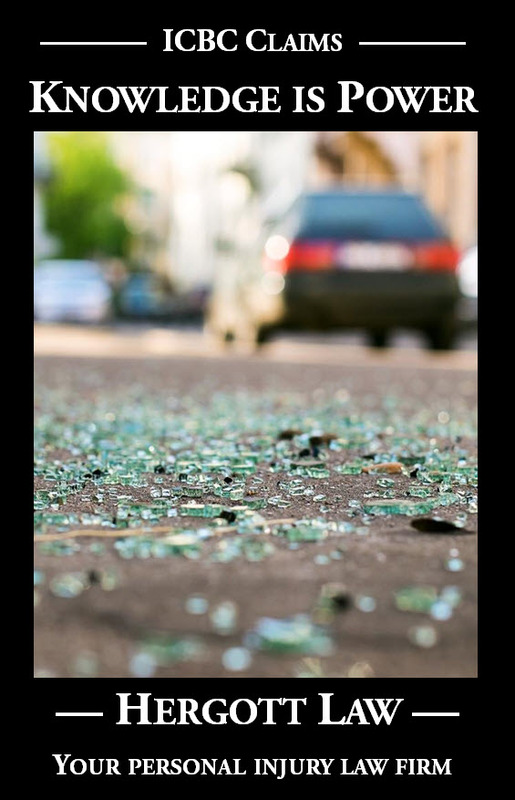 Put yourself in the shoes of one of a crash victim whose car has been “written off” because it would cost more to repair the damage to the car than the car is worth. You are paid $18,000.00 by ICBC as compensation for the “fair market value” of your car. The company that financed your purchase of that car holds a hand out to be paid the $23,000.00 balance owing on your loan or lease. I am a “David and Goliath” guy. I love it when the stone in the slingshot takes down the big, bully giant. I am going to share with you a little known law in British Columbia that could help you or someone close to you in circumstances where the amount owing on a car exceeds its value. It came up for me recently when a family friend consulted with me on behalf of that person’s elderly family member with a terminal illness. I actually don’t know her name; I’ll call her “Grace”. Grace no longer had any use for the car she had purchased because of her illness. She took it to the dealership to “turn it in”. They refused to take it back unless Grace came up with an extra few thousand dollars to pay the difference between the depreciated value of the car and the amount she still owed. Why? The “seize or sue” provisions in section 67 of the Personal Property Security Act. Those provisions offer an important protection to the “Davids” of the world who have purchased a “consumer good” (not one for business) on credit and the finance company has taken “security” against the item purchased by registration in the “Personal Property Registry”. It’s what happens every time you purchase (with financing) or lease a car. In a nutshell, section 67 says that If Goliath (the company you owe the money to) seizes (sends a bailiff out to take the car away from you) or accepts your “surrender of the goods”, then Goliath’s right to come after you for the balance owing on your loan or lease is extinguished. They must make a choice between “seizing” the goods and “writing off” the loss or leaving the asset in your hands and “suing” you for the full amount owing. How could that provision help Grace? Let’s say Grace stopped making the monthly payments. The loan would go into default and Goliath would have to make that choice. Does Goliath leave the $18,000.00 car in Grace’s hands and bring an expensive and time consuming lawsuit against her to recover the full $22,000.00 owing? More likely, Goliath will seize and sell the car to pay off most of the debt, which “extinguishes” the $4,000.00 balance. Unfortunately, the “seize or sue” provisions do nothing to help in the “written off car” scenario because no financial company is going to seize, or accept the surrender of, a smashed up wreck that would cost more to fix than it’s worth. The provisions are most helpful in the scenario of someone who has simply over-extended themselves with ever-rising consumer debt, but not so much that bankruptcy must be resorted to. If you or someone you know is in that position, ask a lawyer or other trusted advisor how these provisions might help you move yourself forward rather than being stuck in a financial rut. Wow Cheryl, I hope you get some resolution to this situation. I have seen advice to take it off insurance, and pull the plates, after stopping payments, waiting for the vehicle to be seized. I wondered what would happen if it was damaged in the time before getting to the chopping block, so to speak. Having it insured did you no favours it seems… but would you be sued if you didn’t have insurance and the same thing happened when in transit? Or would the loss of value just go to the bank that really ‘owned’ it anyway? I hope you update us on this matter. All the best!